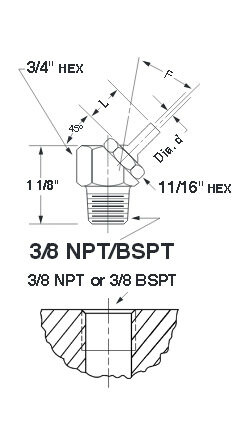 PressureMax *Complete Coolant Nozzles (3/8 NPT/BSPT) » Rovi Products, Inc.
*Complete nozzle part no. includes body and spray tip. 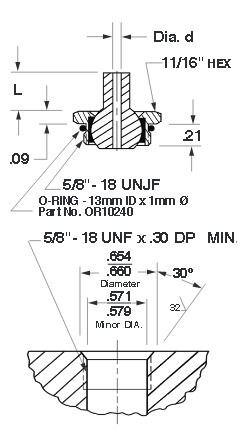 Refer to Dimensions Table for Part No. Nozzle & Port Detail Mtl. Part No. Manufacturer Reserves The Right To Change Specifications Without Notice Or Obligation.